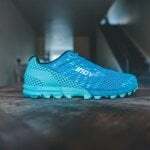 I can’t tell you how excited I was when Inov-8 said they were sending us a couple of pairs of their Inov-8 Trailtalon 235 trail running shoes to review. 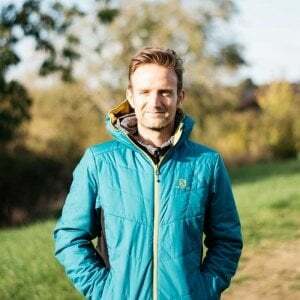 The first thing that sprung to my mind when I saw the press release for the shoe was: “Could this be the first REAL competitor of the Salomon S-Lab Sense trail shoe?”. I mean its profile even looks a bit like it! 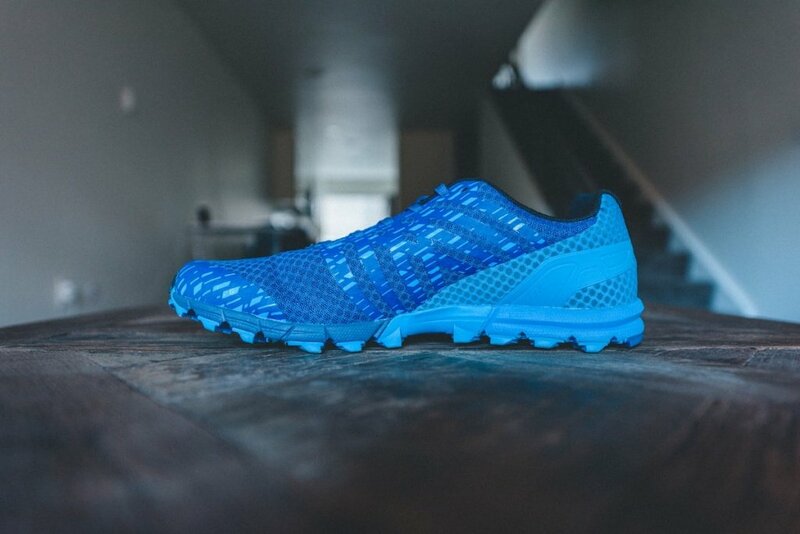 Marketed as a shoe that’s is designed for running fast over all types of trails. Delivering the perfect flexible fit for increased protection and support. Featuring a new heel cage at the rear for extra support and a welded film toe bumper at the front for enhanced protection. Sounds snazzy, doesn’t it! 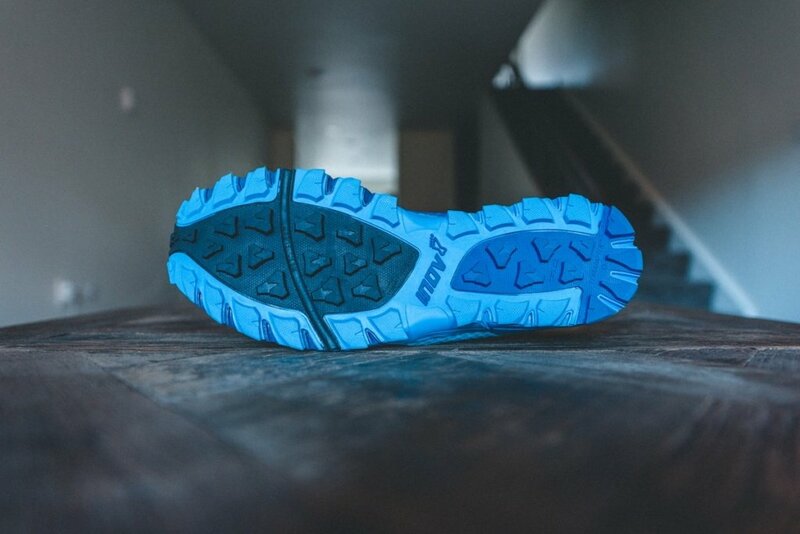 The Inov-8 Trailtalon 235’s fit exceptionally well. In fact, I’d go as far as saying they felt like wearing slippers. I did, however, notice extra length in the toe box, Helen also noticed this on the women’s version too. This could be part of the design, and it didn’t really affect my running, but it just seemed a bit odd to have that extra space there for no apparent reason. The Trailtalon 235 is super lightweight, weighing in at (as the name suggests) 235g. As a comparison, the Salomon S-lab Sense is 220g, so pretty close in this respect too! There’s a 4mm drop from heel to toe on this shoe which felt really good. The laces are a good length and made with a fabric that causes enough friction between itself when tied, that they won’t come undone. The ‘upper’ is constructed from a single piece of breathable fabric, which bends freely when you take off on a stride. 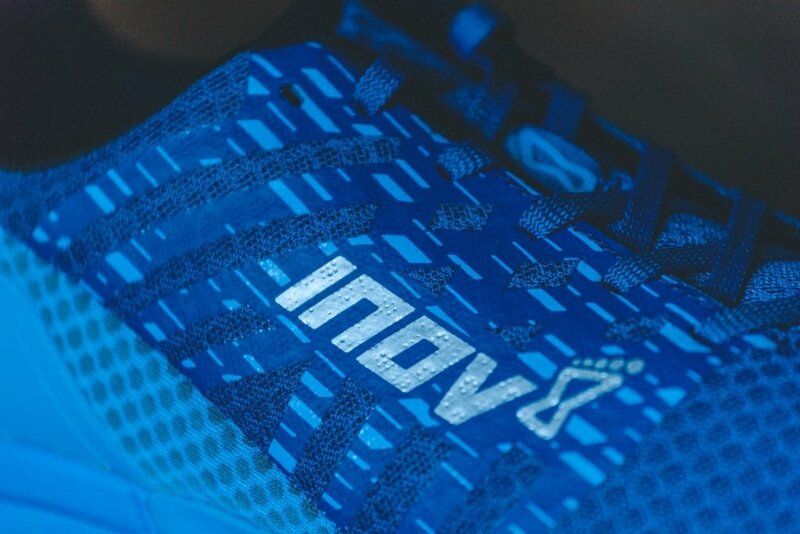 It appears to be made of the exact same material at the Inov-8 Parkclaw 275’s which I really liked. Below you can see the heel cage that I mentioned earlier. 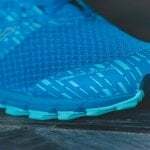 Although Inov-8 say this shoe has a welded toe bumper at the front for added protection, this is not a solid re-enforced toe cap. Maybe the “protection” is for keeping the shoe toe material from tearing. I personally would prefer to have the protection in place for my toes in case I accidentally kicked a rock. Oh, I’ve just had a thought, maybe that’s why there’s extra length in the toe box? The grip on this shoe is very similar to the Inov-8 Roclite 290’s that I have tried in the past. Which is excellent for buff or rocky trails. 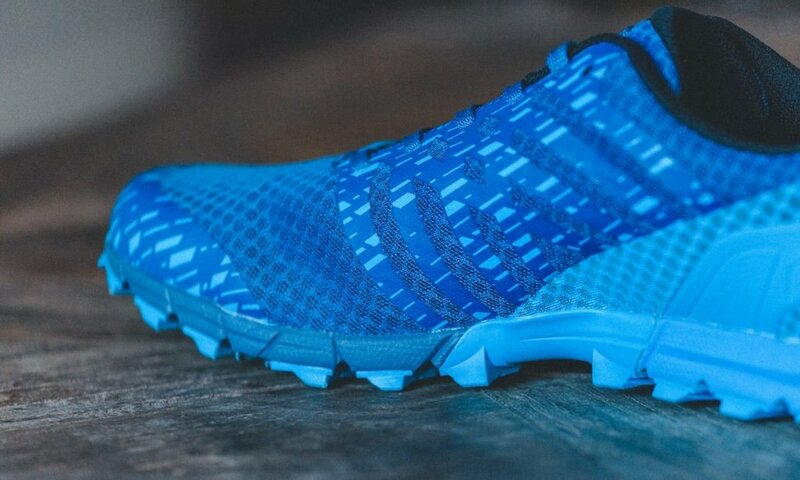 You may want something more aggressive to tackle muddy trails though. The footbed also feels good on the Trailtalon 235’s and protects your feet from sharp rocks pretty well. The Trailtalon 235’s are really comfortable and also very minimal, reminiscent of the Salomon S-Lab Sense that I love so much. That to me is a great asset to have on your side! I felt like running fast up every hill I came across, not something that always happens, trust me. We took these out for a test run while discovering new trails, so naturally, we took the GoPro with us to film our adventure. Below is the video and you should get a sense of how happy we were while running in the Inov-8 Trailtalon 235’s. Keep an eye out for Helen’s own review of the Trailtalon 235 Women’s shoes, coming soon. 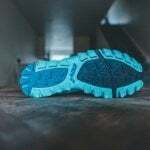 If you’re a fan of Salomon S-Lab trail shoes but fancy trying something new, or you just love minimal racing trail shoes, then I can really recommend you try the Trailtalon 235’s. 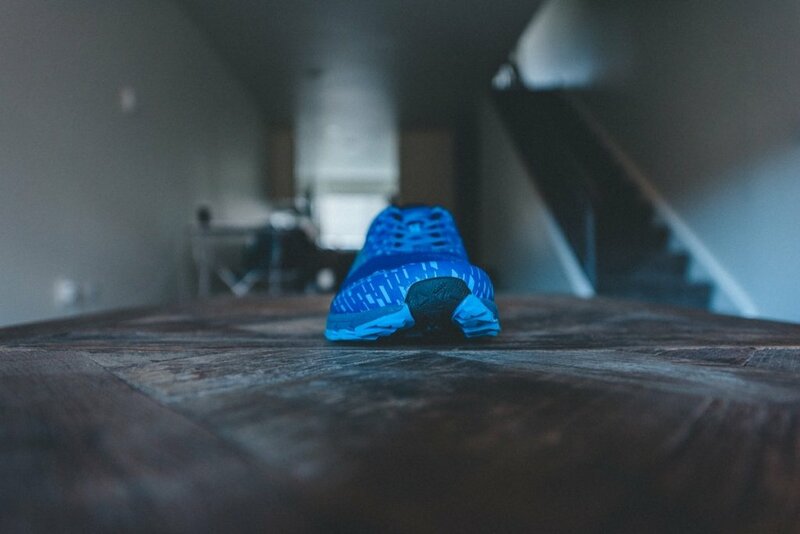 They are a high-end shoe, with a beautiful design that will undoubtedly turn heads when you’re on the trails. First of all congratulate for this review. I’m interested in these shoes. The first one, Are you sure that the drop is 6mm? 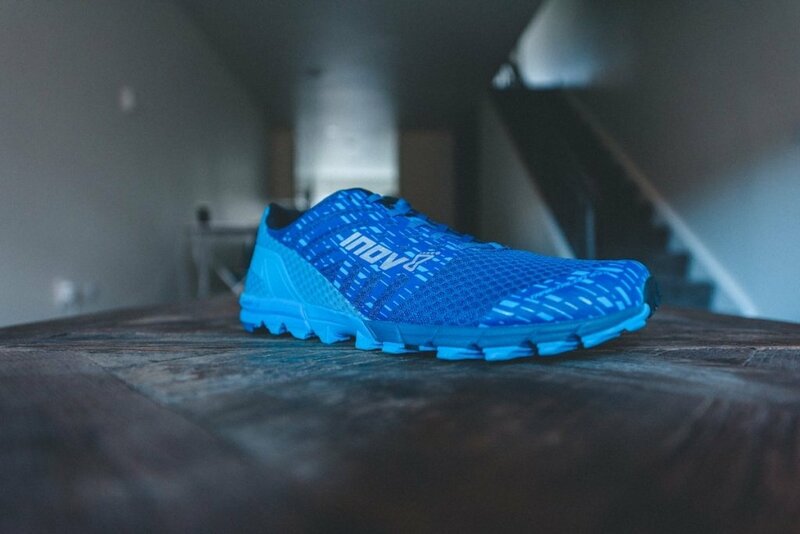 I say it because the page of inov-8 says that they have 4mm, and usually inov-8 in the lightest models as to trail talon 250 use 4mm drop. 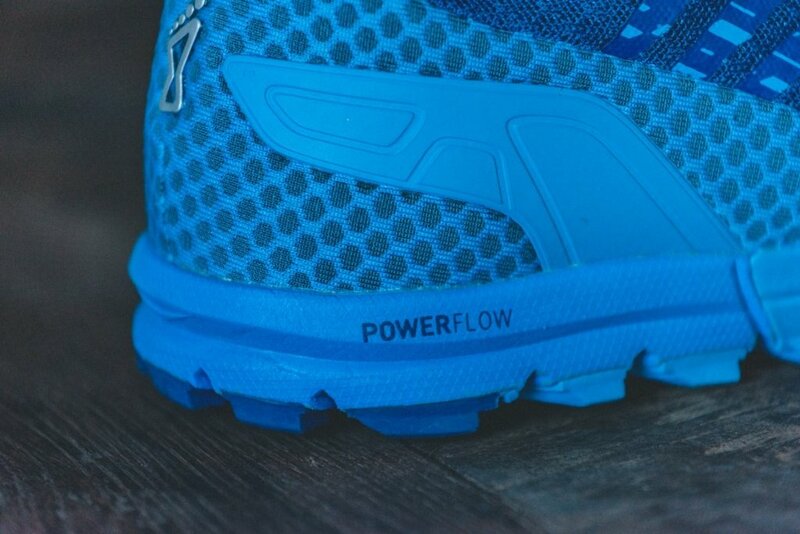 And the other question is about the cushioning, With the powerflow + are comfortable? 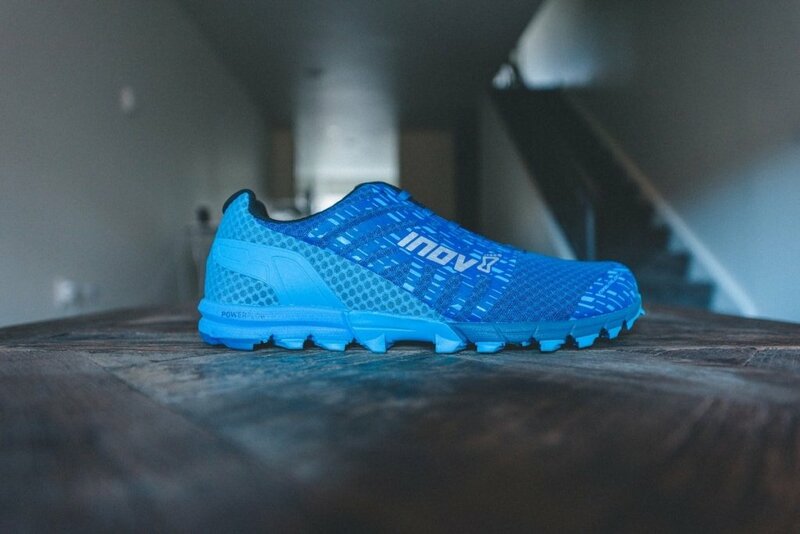 I have the inov-8 race ultra 270, could you compare the cushioning? 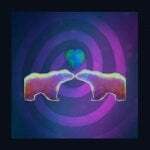 I notice something hard, but very reactive, what do you prefer? Thanks for visiting Trail & Kale. Firstly, you are correct, the drop is 4mm. I made a mistake (it is the footbed that is 6mm). Thank you for pointing this out to me, I appreciate it. The cushioning seems very comfortable to me. 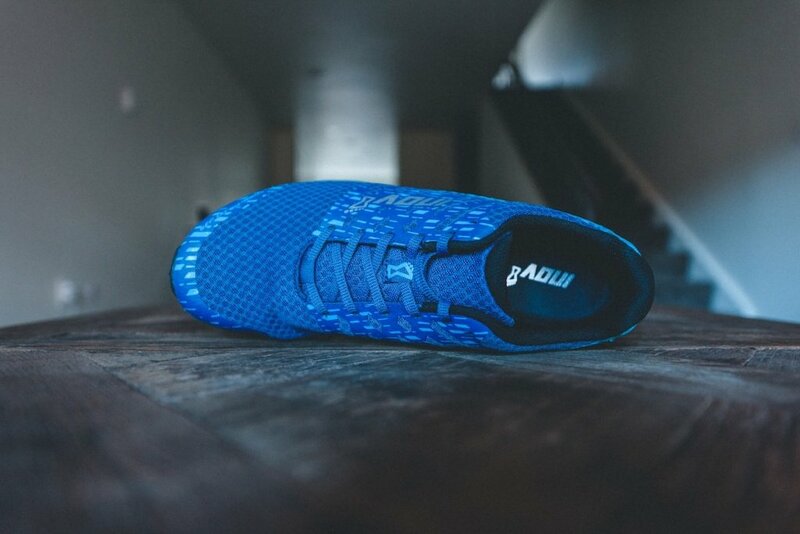 Its a very enjoyable shoe to run with. I have not tried the Race Ultra 270 so cannot compare the two shoes unfortunately. I personally prefer shoes that a more minimal/hard and give me a better response for running up to marathon distance. Thank you for the excellent review. I have two questions. 1. Where are you running? Looks magnificent! 2. What do you think abut this shoe for swimrun? Hello Malin, Thank you for your message! 1. Marin County in California 🙂 – it’s very beautiful here! Another comparison question – have you run in the TrailTalon 250, and how would these compare? They sound very similar, 250 also like a slipper to wear, and surprisingly protective on stoney ground. Sorry, no I haven’t had the pleasure of running in the Trailtalon 250 yet. I imagine it would feel a bit more minimal with less cushioning. Maybe good for shorter distances? What type of trails are you running on mostly?